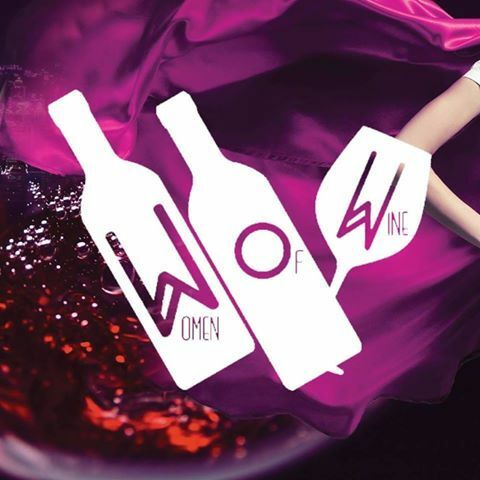 Celebrate the International Women’s Day – blending wine with inspiration, learning and networking, to enjoy a vibrant and festive evening, with Hong Kong’s trendsetters, business leaders and cultural trailblazers. Ms. Debra Meiburg MW – Founding Director, Meiburg Wine Media & MWM Wine School; Chair, Education Committee, Institute of Masters of Wine; Wine Consultant, Cathay Pacific Airways & Cathay Dragon. Enjoy 10% ticket discount HERE.